Bump, set, spike! FIVB World League presents USA Men's Volleyball vs. Egypt June 18-19 at Cabarrus Arena. 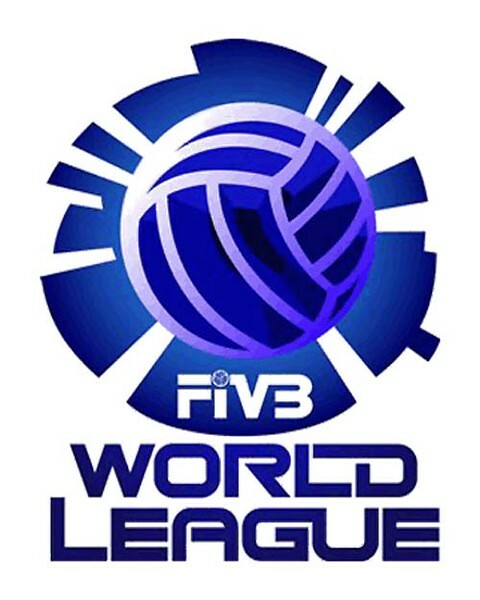 Created in 1990, FIVB World League consists of 16 teams from all over the world who compete over the course of seven weeks. Total prize money for the competition is more than $20 million with the winning team receiving $1 million. The U.S. has competed 12 times in this competition between 1990-95, 2000-01 and 2006-09, even taking home the gold in 2008. For more information visit http://usavolleyball.org/events/2878. $15-$25. 7 p.m. Cabarrus Arena and Events Center, 4751 NC Highway 49 North, Concord.